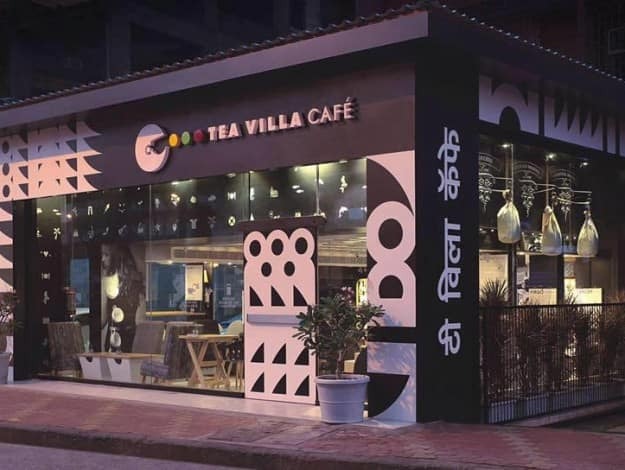 Mumbai cafes – Whenever you wana take a cool sip of coffee or wana hang out with friends or wana spend some extra hours with your gf, cafes are the first place that comes in your mind. 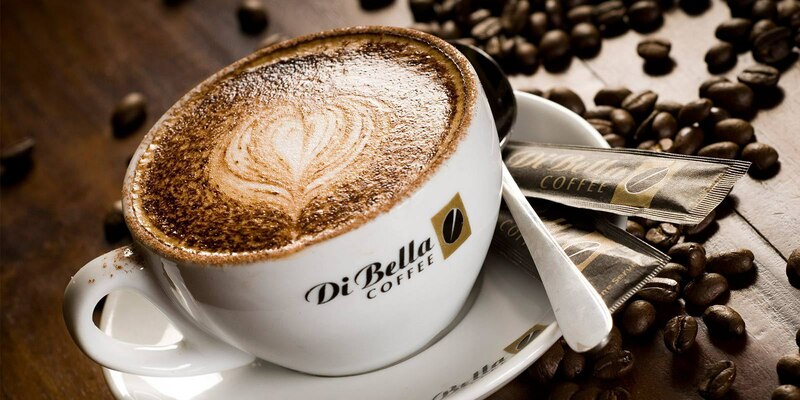 Lets take a look at 12 must visit cafes in mumbai. A must place to visit and an amazing one too. If you are looking for a place to party and enjoy night life, this is definitely one of the best you would like to go. Its strongly recommended to book a table for weekends else you would end up waiting. Ambience, service, music, food, drinks, etc. everything is just amazing. Everyone will get tasty food according to their pallet. Located near vile parle railway station. It is featured in a cafe. The outlet is big with number of seatings. They have indoor as well as outdoor seatings available. They serve vegetarian and they have a new egg menu too. The service is quick. As the name says it is about TEA. They have a different menu only of tea’s and they have mocktails based on tea. A perfect place for tea lovers as they have varieties in tea. The interiors is adorable. They have a very small kitchen with hygiene maintained. They have alot of frames on one wall and they have white mugs on the other wall. They have free wifi,valet parking and also home delivery. I must say that it is a place worth visiting again. BBC is a great corner for some good coffee and some alone time with your loved one . 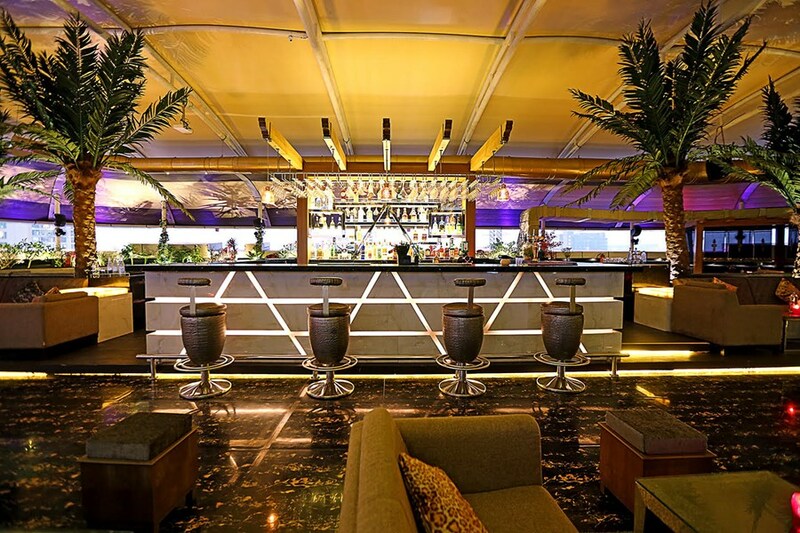 Situated at one of the finest hotels in Bombay this place is a great pick for a good conversation . It is a little heavy on the pocket but worth the visit . The range of desserts here are a must try . Overall a great place and a must visit .It’s a nice bakery/cafe with a book shop in it. I love their breads and coffees. sandwiches,pastries overall everything is good.Nice and quiet ambience. The food, the ambience, the interiors, the music All of them are just perfect! The pasta, pizza, fries and Bruschetta, All of them were just perfectly finished and presented! The ambience complements the interior of the place with the tea bag like seats.A must visit for people who love little intricacies! Midst of food meeting pot, Kamala mills is grandmama’s cafe. The menu consists of a lil bit of everything, from Indian to Mexican to Italian. My only complain would be extremely small portions, so if you are going in a big group you will have to order a lot. The ambience is extremely cute and bright and is a great spot for tons of pictures. The desserts are a big thumbs up. 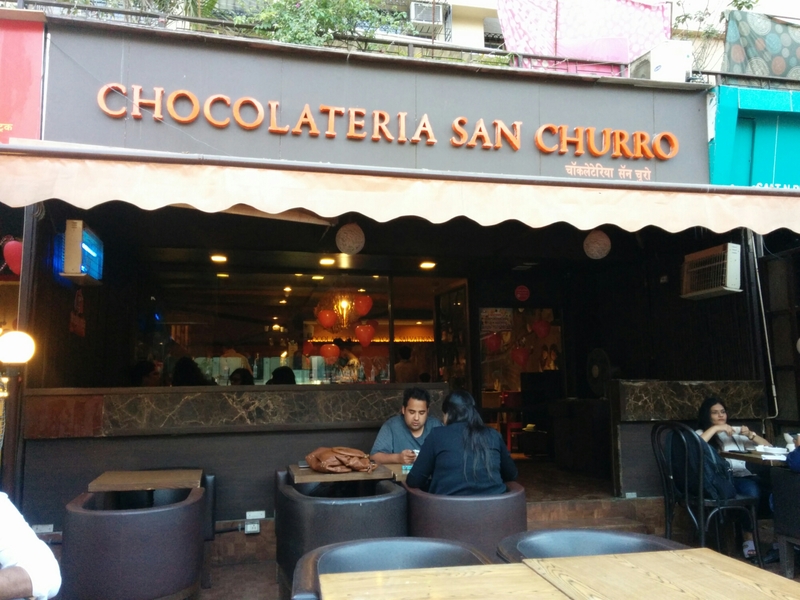 Standing right at Colaba market, this popular cafe is must visit. 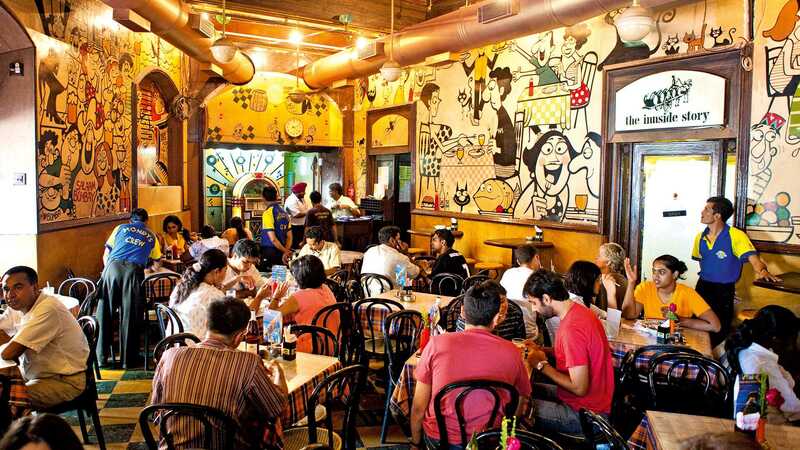 A cafe that is loved by the foreigners and admired by we Indians. Pop music, classy lights, creative decor and decent crowd make this place one of my favourites. Menu card is below your table glass, much like the Parsi cafes. Cafe mondegar has truly focused on their presentation and service. Rates are quite decent. Coffee or beer, both are served at its best. Go for music, coffee and something to munch. Beware of other tables as they are too closely arranged. Starbucks being the international brand it is, its pointless to speak about the delcious coffees and deserts, or the really well trained polite staff. However what one can speak about is the venue ambieance etc, pretty spacious one with ample of indoor and outdoor seating, really clean loos. However as it is in proximity to SRKs office Its usually very crowded. But a lovely branch all in all. Located just below Jugheads. If you are lucky you will find a parking space, else u just got to keep moving my friend 😛 . CCD has always been a place where you can sit for looong & chat with your friends. This place is no different. Staff is courteous. The combos are worth the money. A lovely calm place with superb interiors and large sitting area to relish sweet tooth. Widely crafted dessert menu and much to enjoy it. We tried Iranian Soda and Waffles – which were sort of just signature dishes. Really tasty and stomach full.Worth to spend quality time with family and friends. Superb crepes and service is great. tried savoury and sweet crepes which were prefect prepared and yum. kids loved it. hidden little gem in juhu. Bawa Continental next to starbucks juhu.